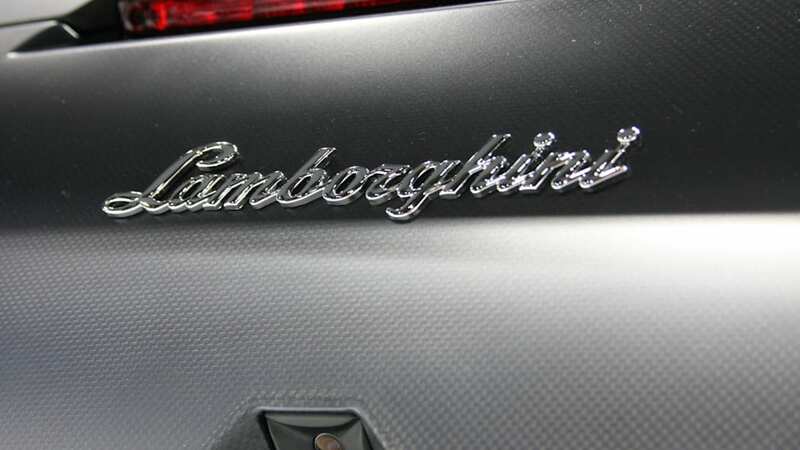 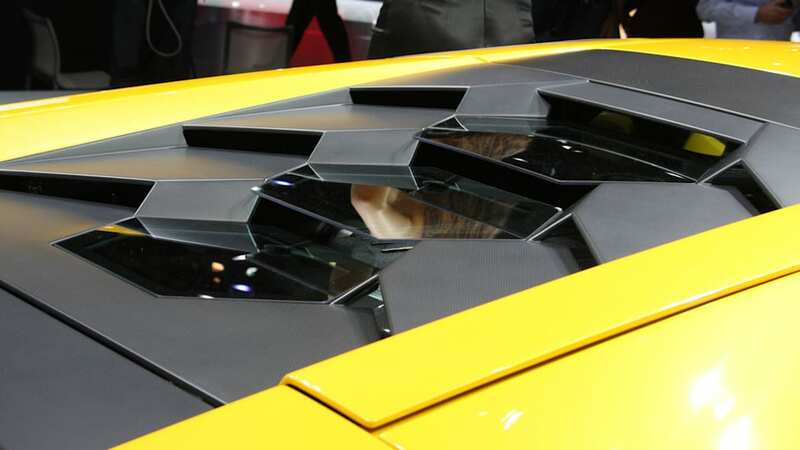 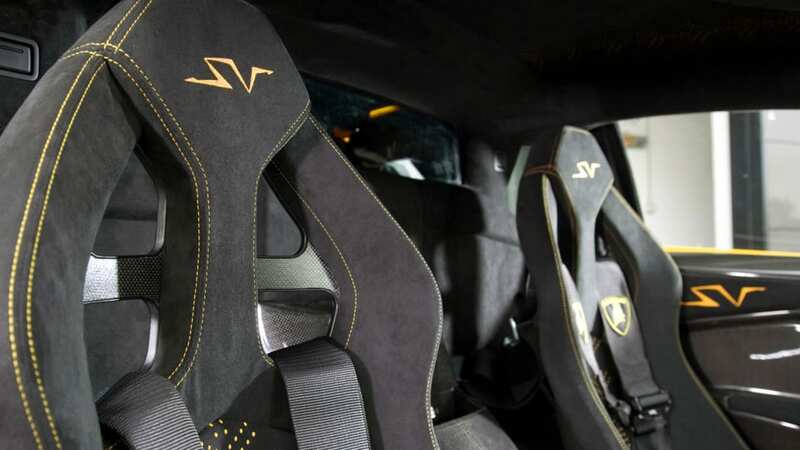 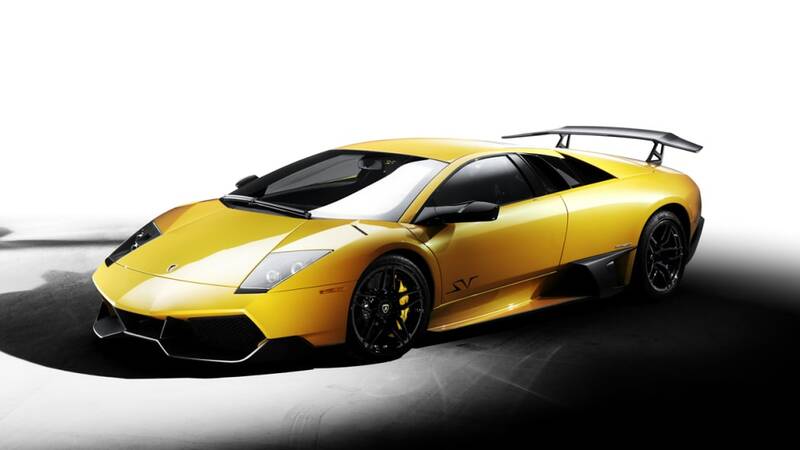 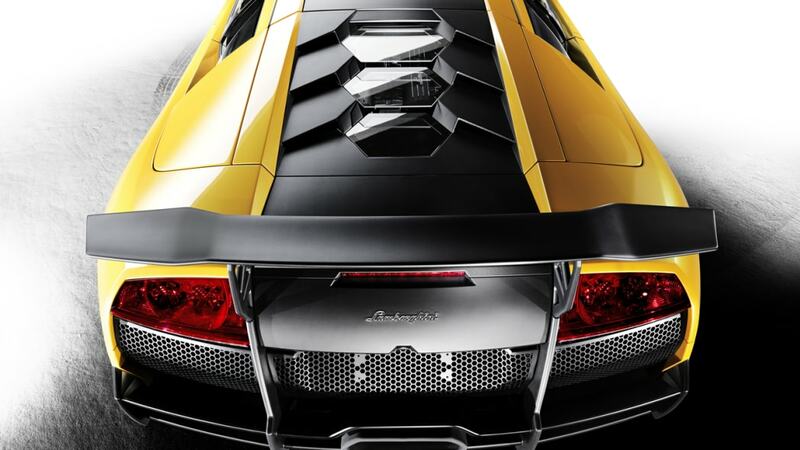 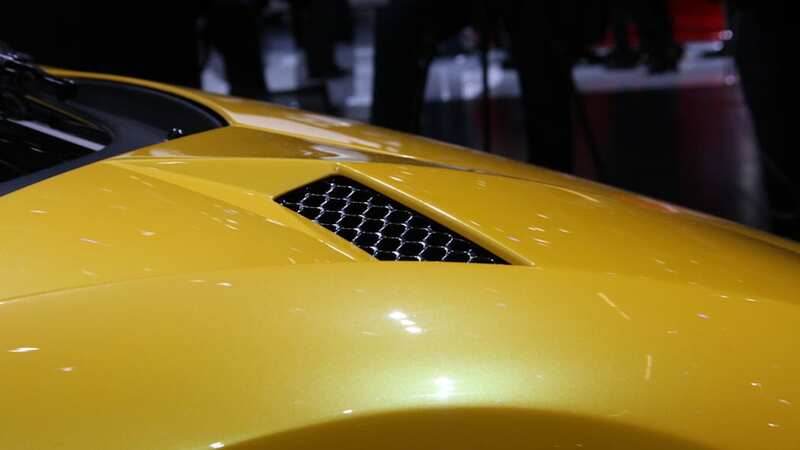 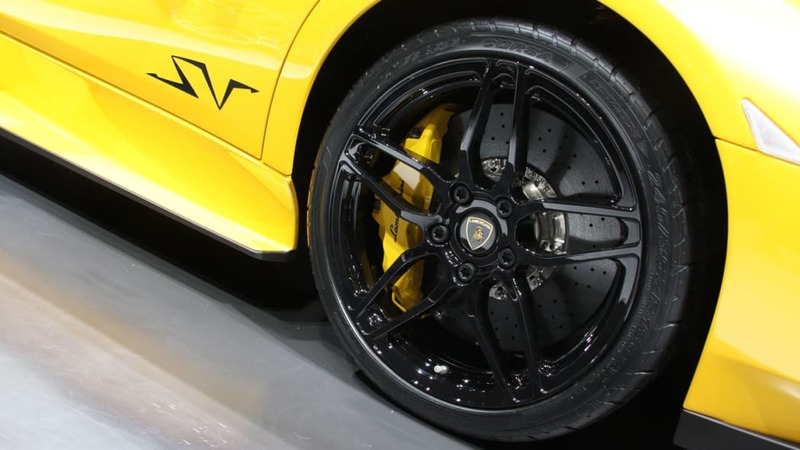 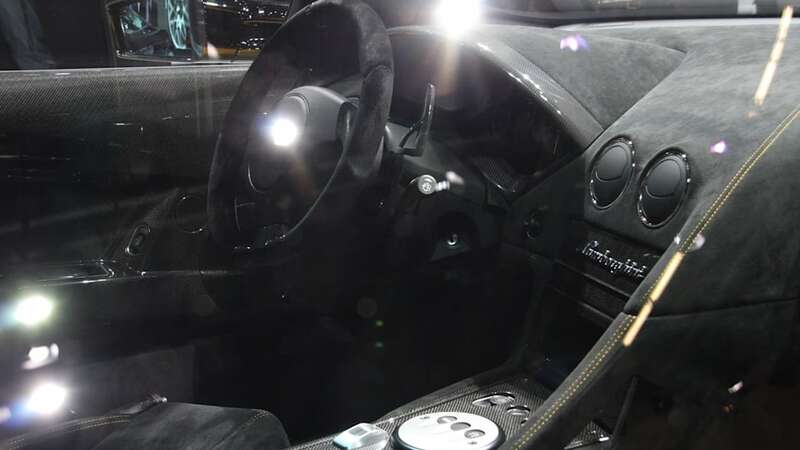 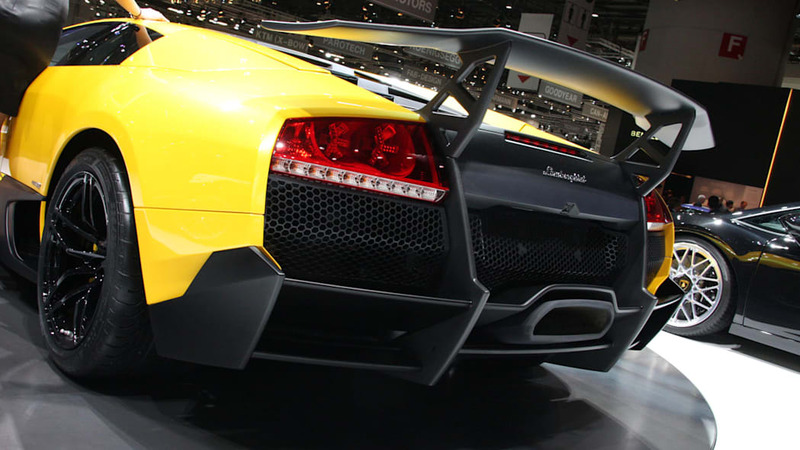 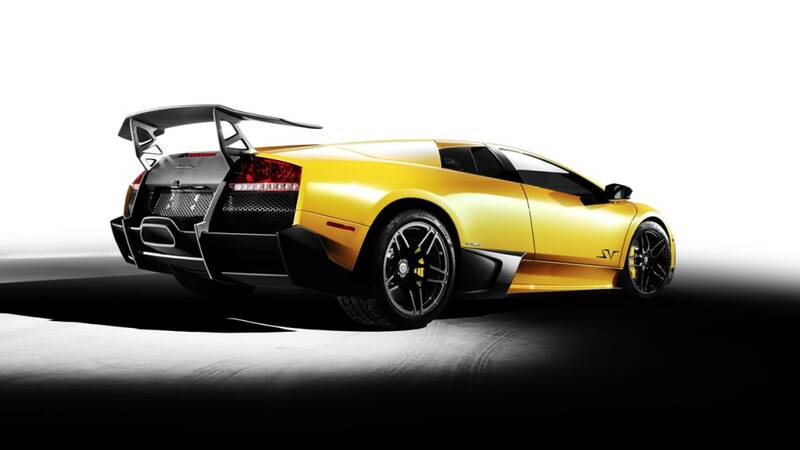 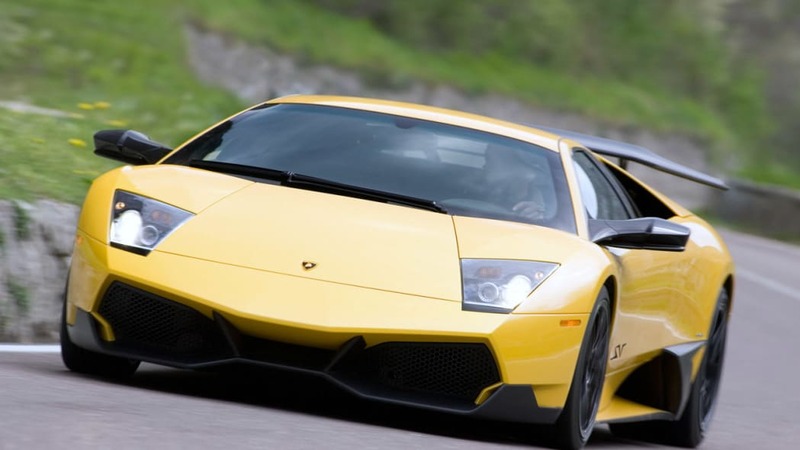 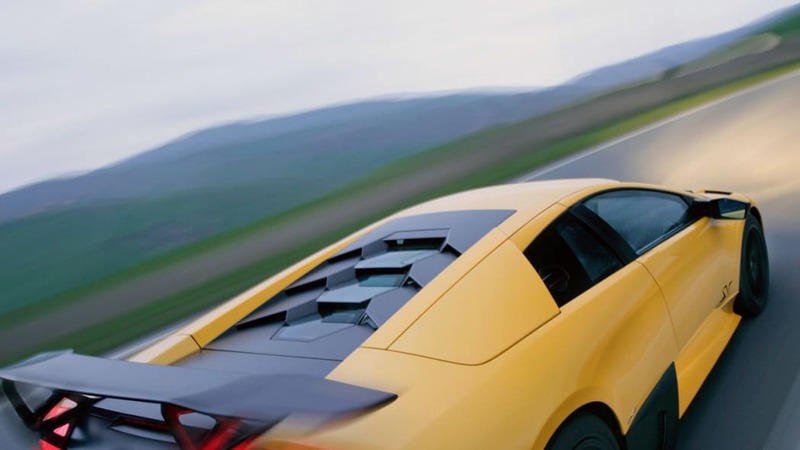 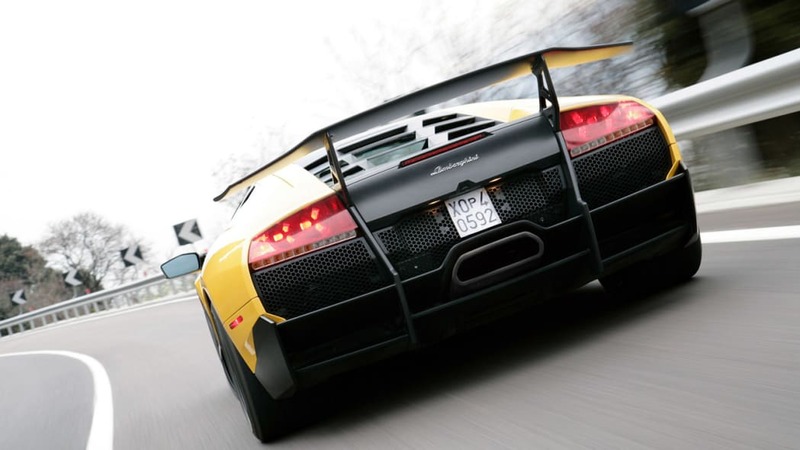 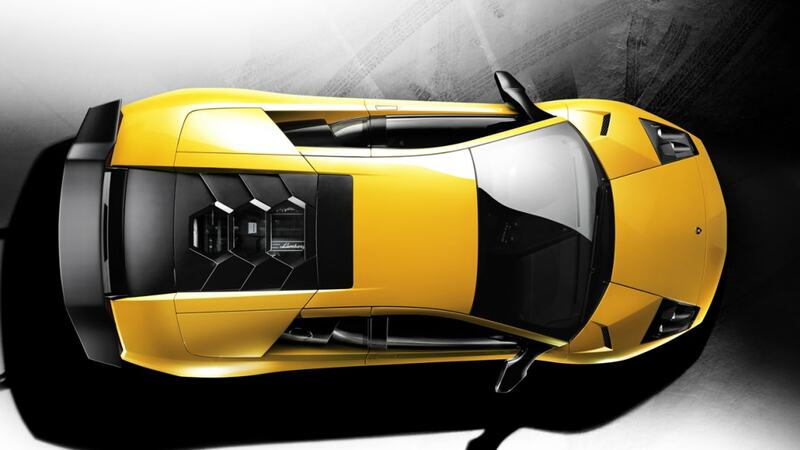 Typical of Lamborghini special editions, the only thing that the Murcielago LP 670-4 SuperVeloce lacks is restraint. 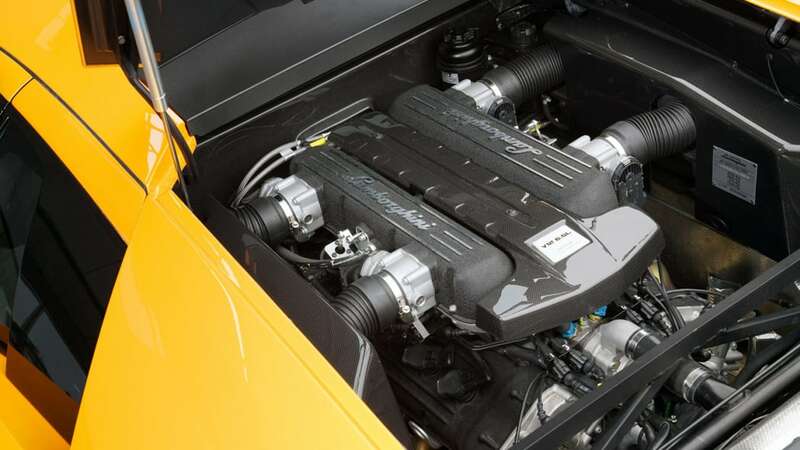 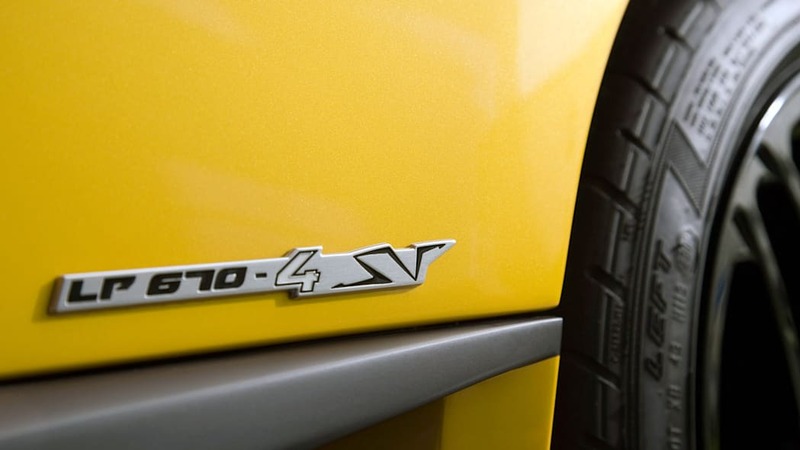 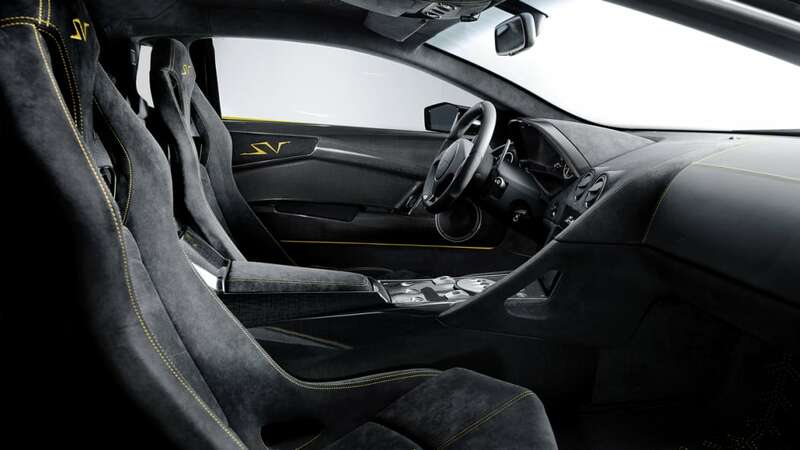 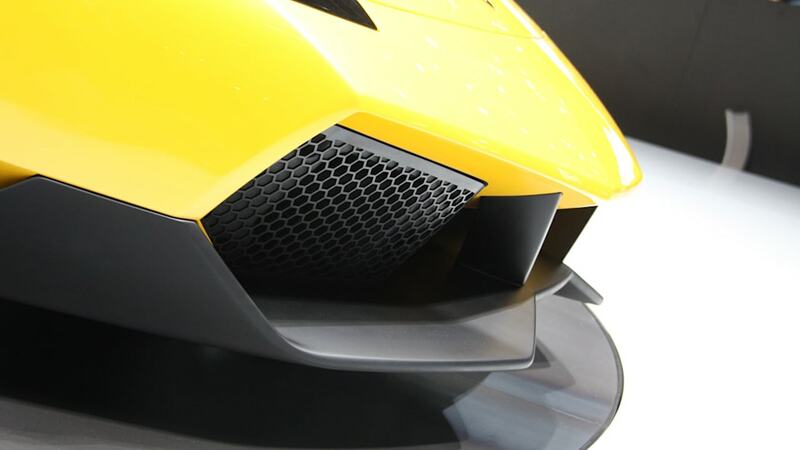 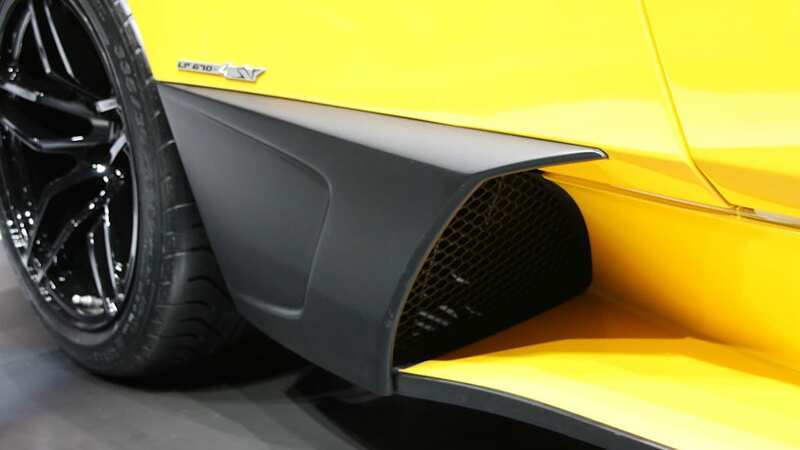 Its revised 6.5L V12 puts out 670 hp and 487 lb-ft of torque through its all-wheel-drive system, allowing the SV to rocket to 62 mph in 3.2 seconds and on to a top speed of 212 mph. 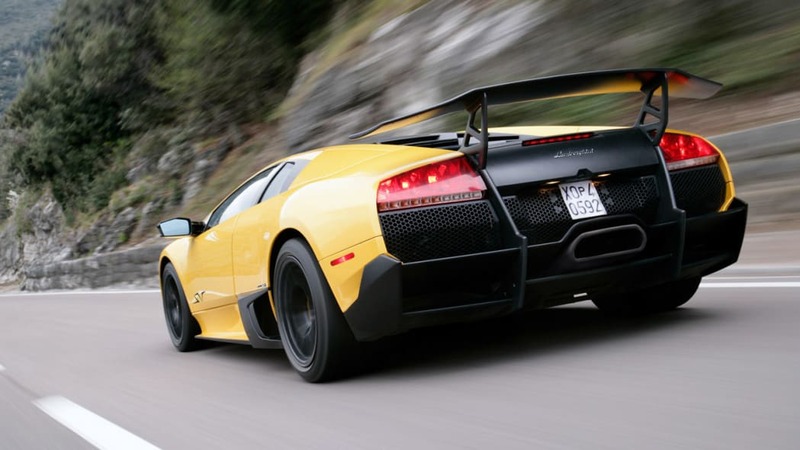 The Murcie's been lightened by 220 pounds and features Reventon-inspired front and rear fascias, along with a hexagonal engine cover and an "Aeropack Wing" to provide an additional bit of down-force when shooting passed the double century. 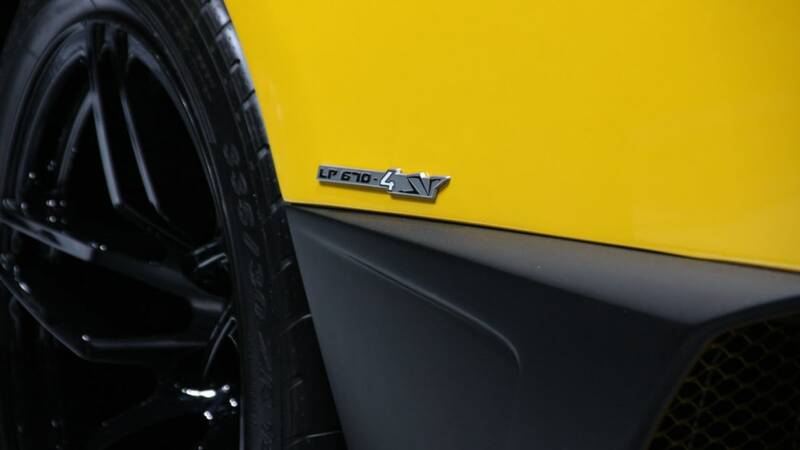 Our live gallery from Geneva reveals the LP 670-4 SV in all its glory, and you can find more details in our original post here.